Google is upgrading health search…again. 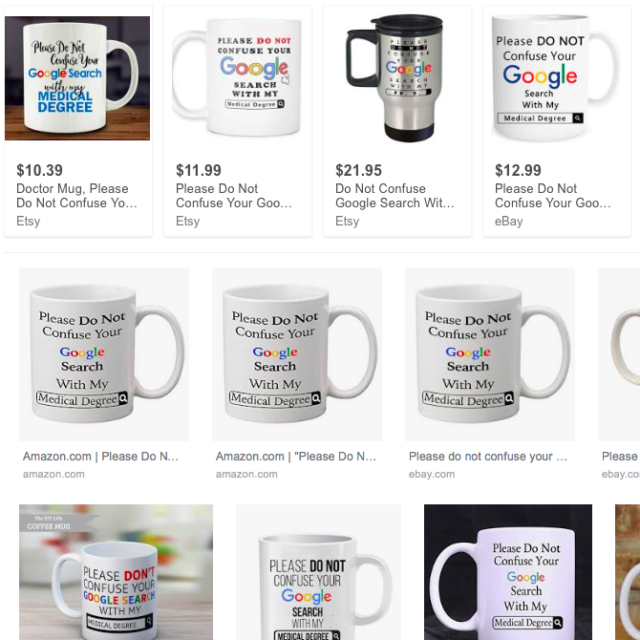 In 2010, I was inspired by Animal Farm to write that Google saw some health sites as more equal than others. 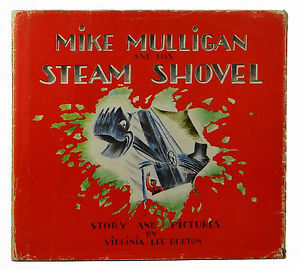 This time I turned to Mike Mulligan and his Steam Shovel, by Virginia Lee Burton.